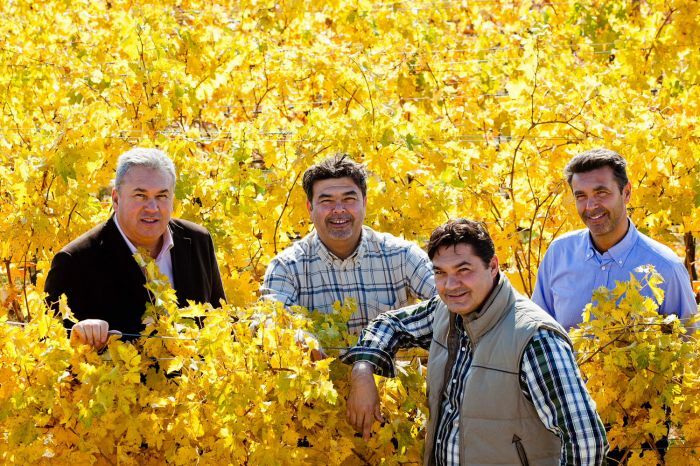 Armando, Tiziano, Paolo and Massimo Castagnedi: four brothers and one passion bon in the vineyards of San Zeno di Colognola ai Colli, in the Valpolicella area where the most famous wines of Verona are produced: Amarone, Valpolicella, Soave. 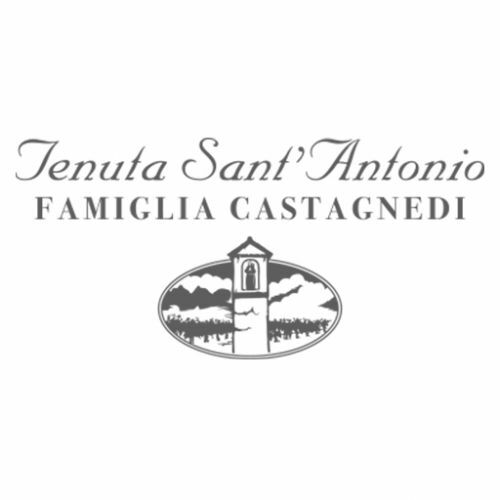 In 1989, the courageous choice of buying a property in the Garbi Mountains laid the foundations for what is an winery today well known all over the world and a producer of great wine excellences, with a state-of-the-art refining center. It's a challenge. The decision to plant new vines, joining the vineyards already present and to build the new cellar in the Monti Garbi area (which in dialect means sour, hard) requires courage and entrepreneurial spirit. In order to cultivate such a particular land, it is not necessary to be a winemaker, but rather vine-growers, in the purest sense of the term. A winemaker would have discarded such a terroir a priori. 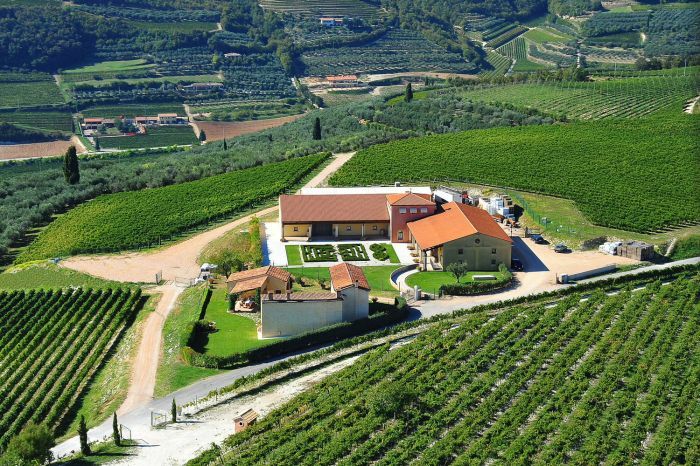 On the contrary, the Castagnedi brothers, who for years followed and managed vineyards of other wineries in Tuscany, Sicily, Lazio, consider the Garbi Mountains with a great potential.